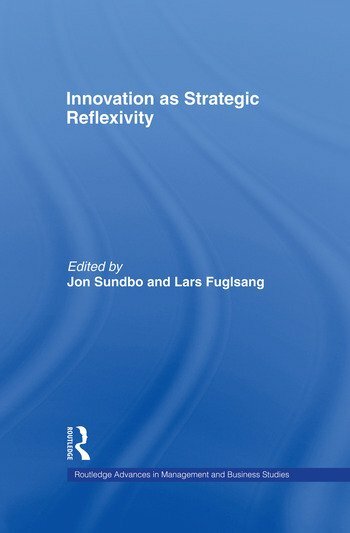 This book presents a new view of innovation, seeking to disclose how strategic reflexivity is embodied in specific innovation practices and management roles. From an evolutionary point of view, the contributors argue that firms and organisations are increasingly forced to take into account the growing complexity of the environment. To do this, they must create strategies that interpret external expectations, but also deal with the internal reflexivity processes caused by innovation. The way to bridge strategy and innovation, they suggest, is through strategic reflexivity. The contributions, both theoretically and empirically based, range across a number of disciplines, including economics, business administration, innovation studies, management theory, sociology and political science. These are all united by a theoretical core: the perception that strategic reflexivity is vital to business development, and that innovation should be much more thoroughly analysed.